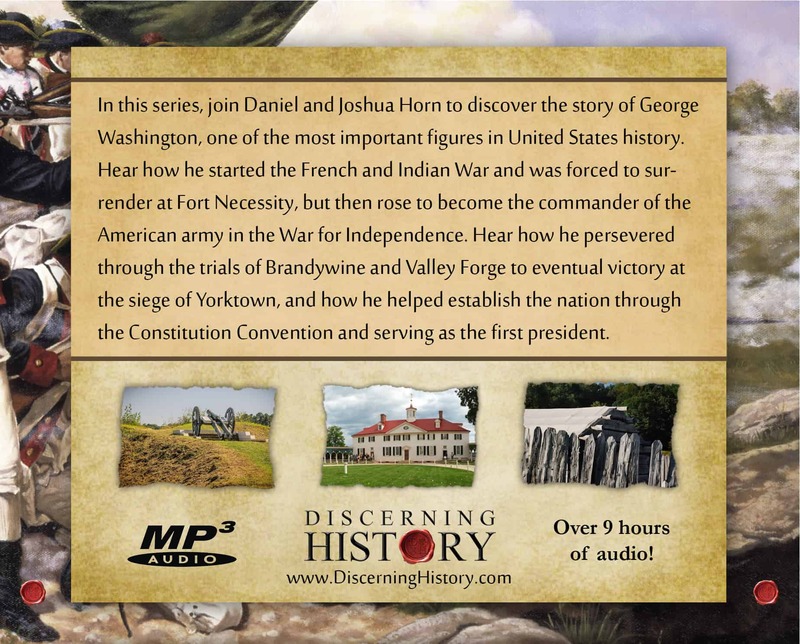 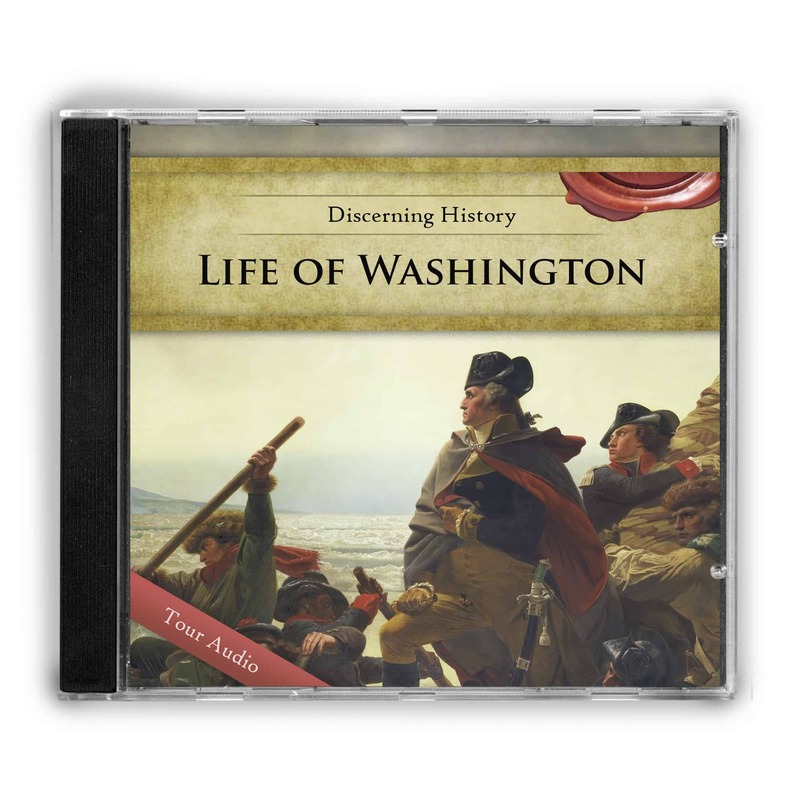 In this series, join Daniel and Joshua Horn to discover the story of George Washington, one of the most important figures in United States history. 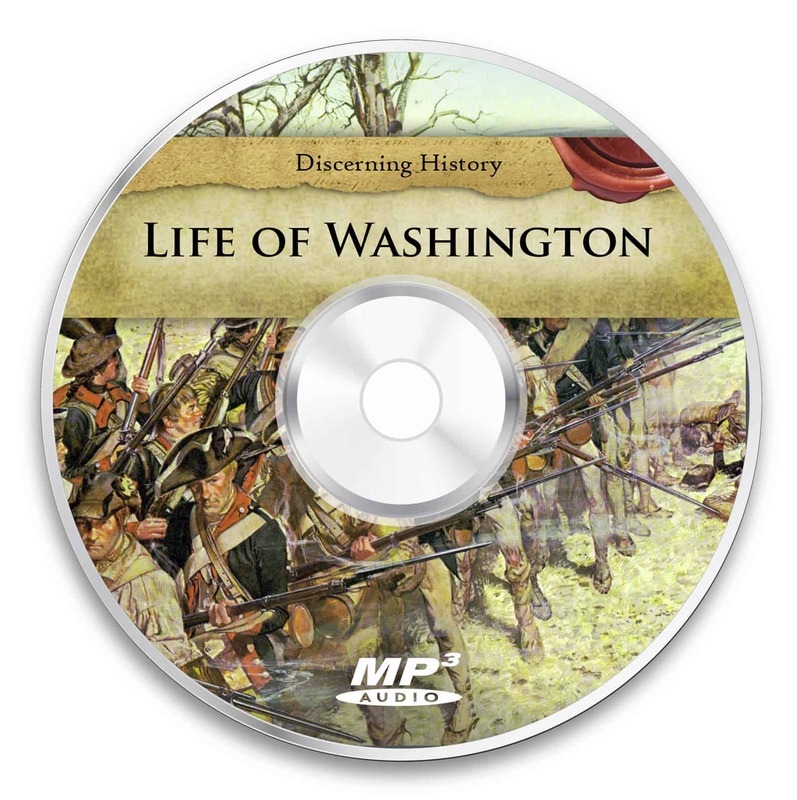 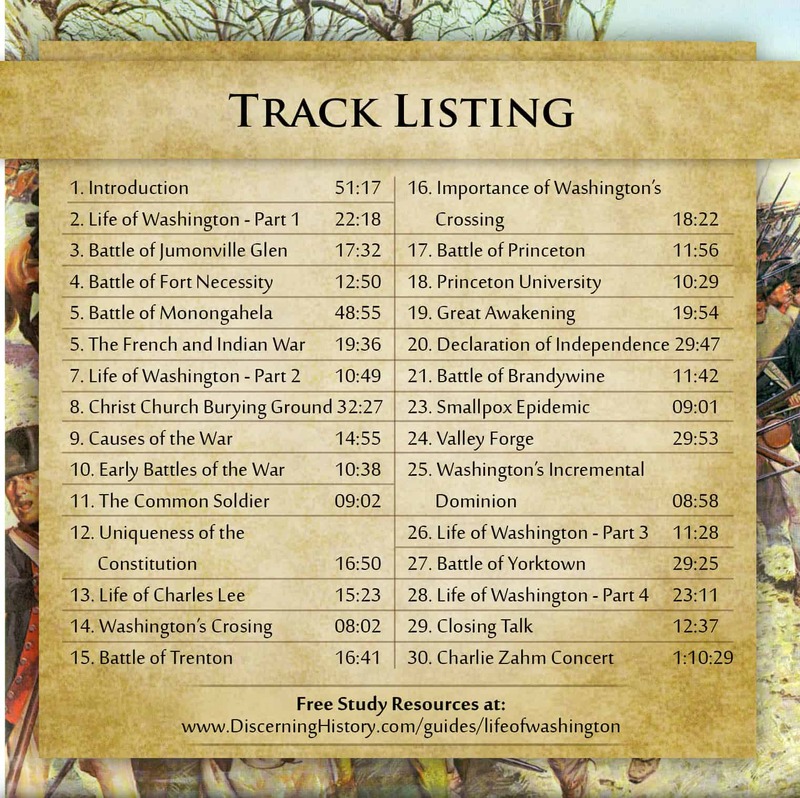 Hear how he started the French and Indian War and was forced to surrender at Fort Necessity, but then rose to become the commander of the American army in the War for Independence. 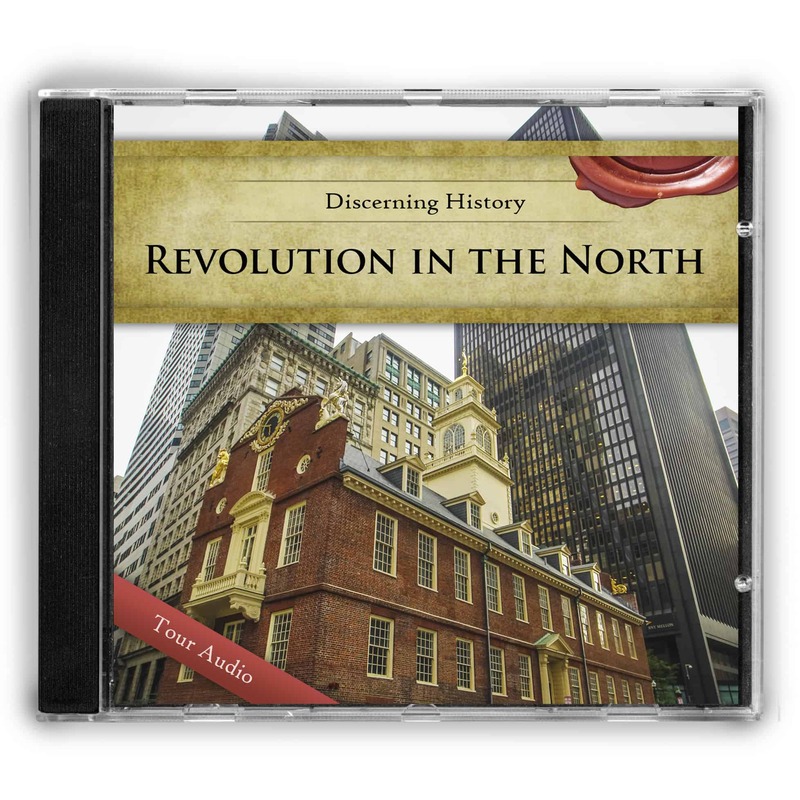 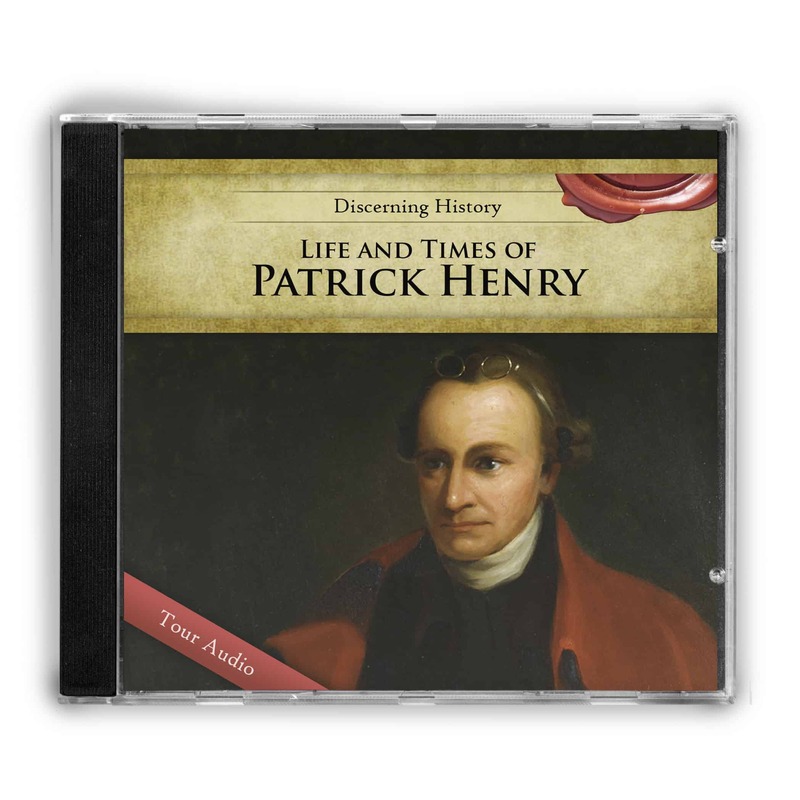 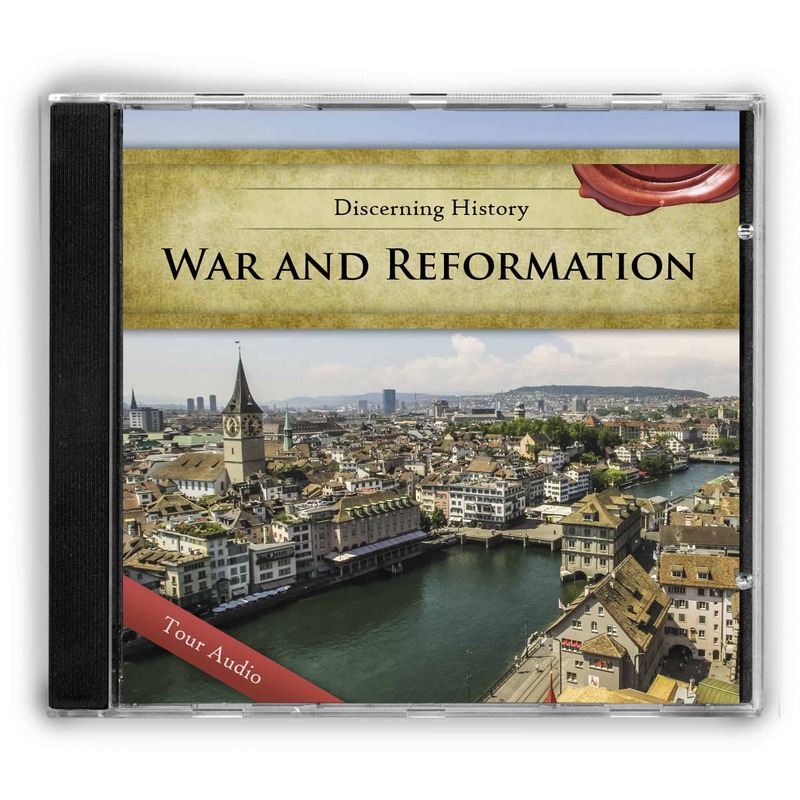 Hear how he persevered through the trials of Brandywine and Valley Forge to eventual victory at the siege of Yorktown, and how he helped establish the nation through the Constitution Convention and serving as the first president.